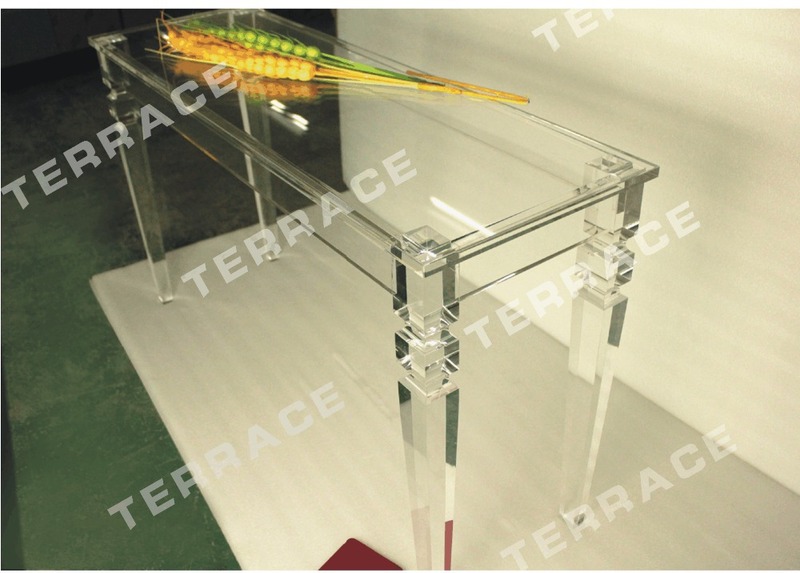 About Shipment:	1- Since the high value of the acrylic furniture and other merchandise in our store,and as well as in order to guarantee our customer will have a good shopping experience,so we only choose the 3 reliable courier company (DHL,Fedex,UPS) as our main shipping method. 2- The processing time will be 2-3 days after the payment verification. 3-TRANSIT TIME is provided by the carrier and may vary, particularly during the holiday season. 4-We only ship to Aliexpress confirmed order addresses. If you want to change the address, pls email us with 24 hours after you make payment. 5-Taxes and hidden charges are not included in the sales price. Please check with your country`s customs office to determine what additional costs will be prior to bidding/buying. Special Notice For All Buyers :	1-Buyer should check the goods while its arrive,if any mistake or damage,pls take photos and make claim of your local Express company at once..	2-Besides the damage,if any other unsatisfactions,Please contact us immediately BEFORE you give us neutral or negative feedback or DISPUTE. Please DO NOT submit the “order dispute” directly without any contact with us. Many thanks. 3-We maintain high standards of excellence and strive for 100% customer satisfaction! And promise to offer the best service for you.